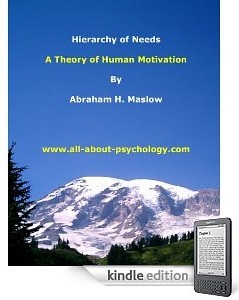 Happy New Year everyone and welcome to the January 2011 issue of the All About Psychology Newsletter. 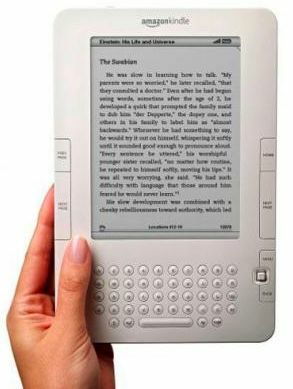 Please note that it is Amazon who determines the list price of each kindle publication. If I could have offered each title for free I would have done. This is a must watch for anybody interested in psychotherapy and counseling. The first part of this groundbreaking production from 1965 Entitled "Three Approaches to Psychotherapy" features Dr. Carl Rogers (founder of Client-centered Therapy) in session with Gloria, a 30-year-old recently divorced woman. This particular post consisted of a link to an excellent debate on the enduring topic of whether the language we speak shapes how we think. See following link to hear psychologist Steven Pinker, Rodney Brooks, and other experts offer their insights on what it means to be smart. 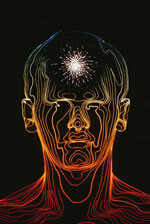 This interactive knowledge base forms part of the body and brain section of the excellent Public Broadcasting Service. 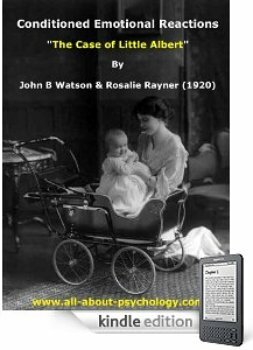 Lots of other great material to check out here as well. Psychology can be a serious business and whatever your connection with the discipline it's important to have some time away from it and the escapism zone allows you to do just that. 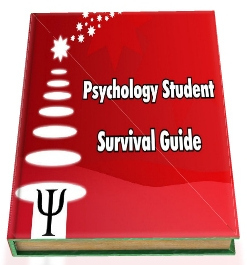 Whether it's watching great comedy clips, playing classic arcade games like Space Invaders or giving your mind a work out with a Sudoku puzzle this section of the All About Psychology website is designed for pure unadulterated escapism. 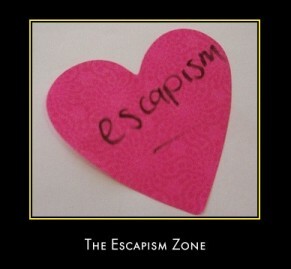 You can check out the Escapism Zone by clicking on the following link.